If you or someone you care for have been prescribed several longterm medicines, then our “Managing Your Medicines Service” may be of help to you. Modern drug therapy is scientifically proven to work , but only if the medicines are taken as prescribed on a regular basis. We understand that the whole process of managing medicines can become difficult. As part of the service we will check your medicine history and discuss all your medicines with you , answering any questions you might have. We will try to sort out any problems you might be having, such as ordering & collecting prescriptions from your G.P. surgery, or we may liaise with your G.P. to synchronise your medicines so they all run out together. 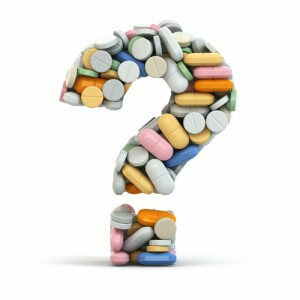 We will discuss any compliance issues you might be having with prescription instructions, and offer possible solutions.